Ian Paisley, Democratic Unionist Party MP for North Antrim, Northern Ireland, is set to be suspended from the House of Commons for 30 sitting days. In 2013 he had taken his family on two holidays to Sri Lanka – all expenses paid by the government of that island. 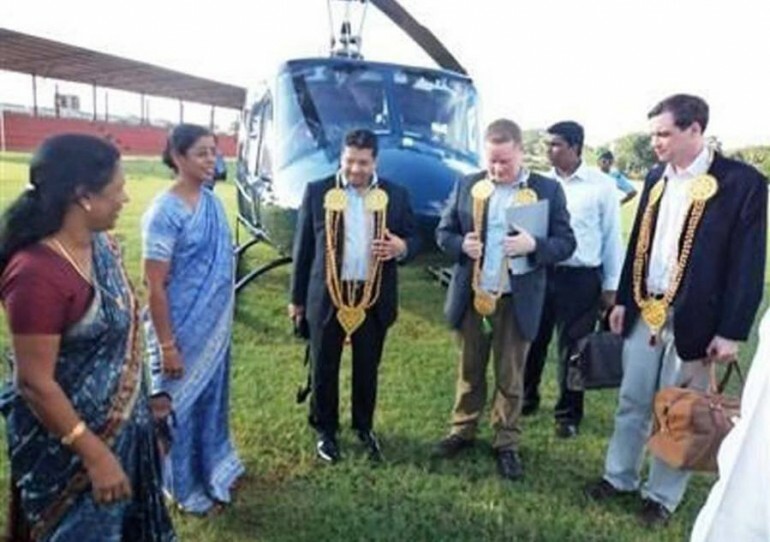 He did not register the trips then lobbied on behalf of Mahinda Rajapaksa’s regime. 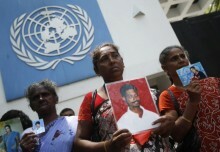 Rajapaksa was behind the genocide against Tamils at the end of the civil war in 2009. But in 2013 he was on a charm offensive as Sri Lanka prepared to host the Commonwealth heads of government meeting. David Cameron, then Tory prime minister, attended. To Rajapaksa and his cronies, Cameron talked trade. To the Tamil audience – a significant part of Britain’s electorate – he spoke of the need for ‘justice’. Needless to say, Cameron did not stand in the way of the military occupation of Tamil land or countless other abuses. He did continue to grant arms export licences and training to Sri Lankan military. The committee says the trips were worth up to £100,000. Paisley said “around £50,000”. The registration threshold at the time was £660! The committee called it “paid advocacy”, lamenting that it could “bring the House of Commons into disrepute”. It’s a bit late for that, but for a parliamentary committee to state it is a big deal – the 30-day ban is the harshest for 15 years. The suspension has to be ratified by MPs – media reports say it will be, we’ll see – and begins on 4 September. As parliament does not meet in the party conference season, it would last into early November. That’s bad news for Theresa May’s weak and split minority government – relying on DUP backing to survive – in the face of finely balanced Brexit votes. It is also another reminder of the divisive sectarian politics at play in both Sri Lanka and Northern Ireland – in the absence of mass campaigns on jobs, homes, education and democratic rights which could help unite the working class and all oppressed people.